Prof. Dr. Daniel Rauh started his independent research career in Dortmund in 2006. Research in his lab is dedicated to medicinal chemistry, compound screening technologies and chemical biology approaches. It is his goal to design, synthesize and facilitate desperately needed tools to study target protein function in cells and organisms to push research to exciting new frontiers. His lab employs organic synthesis, biochemical and cellular compound screening, structural biology, structure-based design as well as target identification for the development of inhibitors and functional probes to perturb proteins of interest. Prof. Rauh works in a highly interdisciplinary environment and very much appreciates collaborations with colleagues from other disciplines and the pharmaceutical industry. 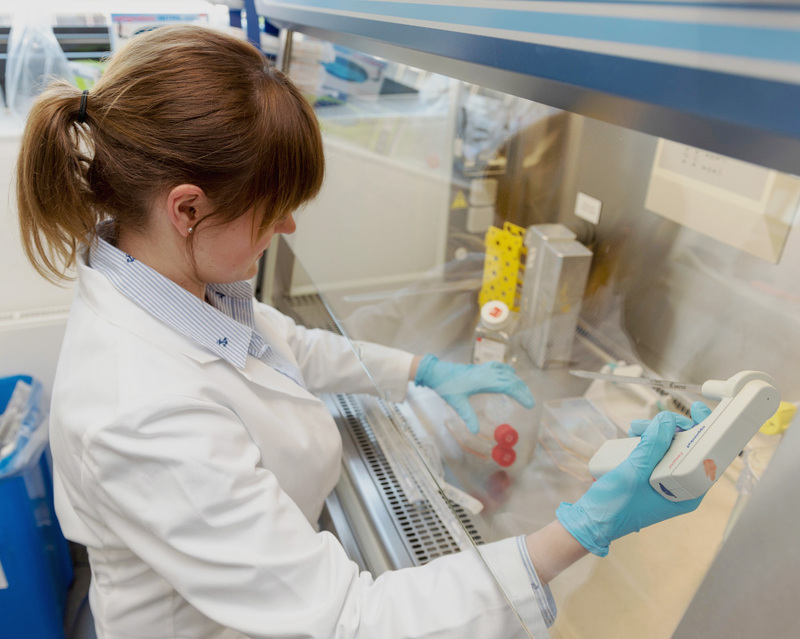 A strong focus in the lab is on personalized medicine for the treatment of cancer. Here, the lab closely collaborates with clinical oncologists from Cologne and Essen to understand better the mechanisms of resistance and to develop compounds to overcome acquired drug resistance in non-small cell lung cancer and gastrointestinal stromal tumors. Prof. Rauh and his lab are motivated that their techniques and investigations will lead to a better understanding of the molecular and cellular causes of fatal diseases and stimulate the development of new drugs.